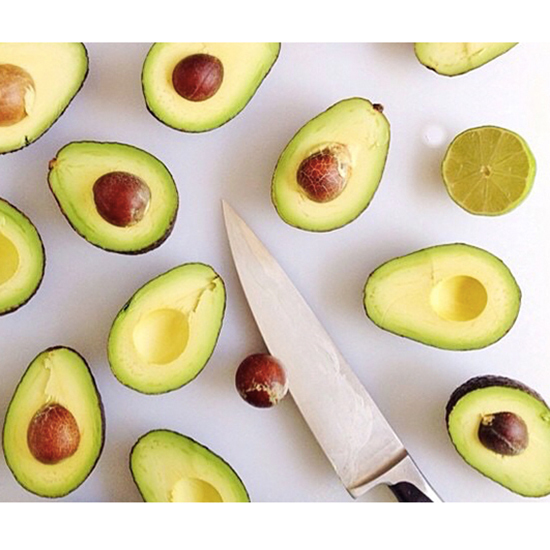 Avocados might just be the world’s most perfect food. You can blend them into pasta sauce, bake them in a pie and--our newest favorite--cut them into avocado roses. But they’re also packed with antioxidants, vitamin C, vitamin E and moisturizing fats that can do wonders for your skin and hair. Here, five ways to include your favorite food in your beauty routine. Sure, you could get fancy and add honey, egg whites or yogurt to your mask (like blogger The Whole Tara), but let’s keep it simple: Mush half of a ripe avocado, slather it on your face and chest and let it sit for 15 minutes before rinsing it off in the shower. Repeat once a week to keep your skin supple. Again, mash up half an avocado in a bowl, but this time add the juice of half a lemon and a drizzle of olive oil. (Nope, you’re not making a salad.) 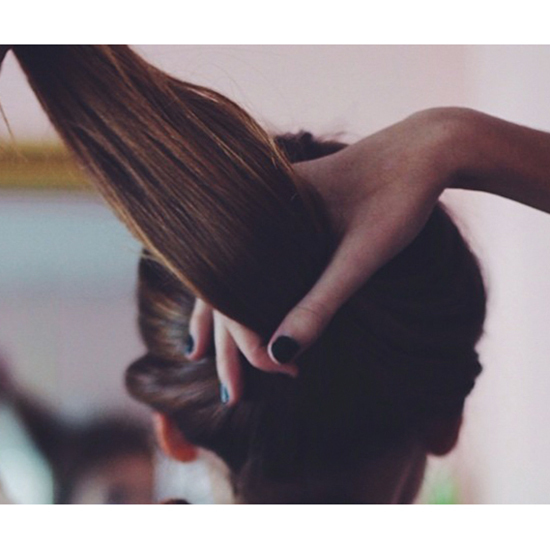 Coat your dry hair with the mixture, then wrap your head in an old towel. Leave the mask on for 20 minutes, then rinse off in the shower. Repeat once a week to get markedly softer hair. Vitamin C is a common ingredient in eye serums, so it’s no surprise that sticking a slice of cold avocado under each eye for 15 minutes is a great way to depuff and eliminate dark circles. Try it after margarita night. Back to mashing. 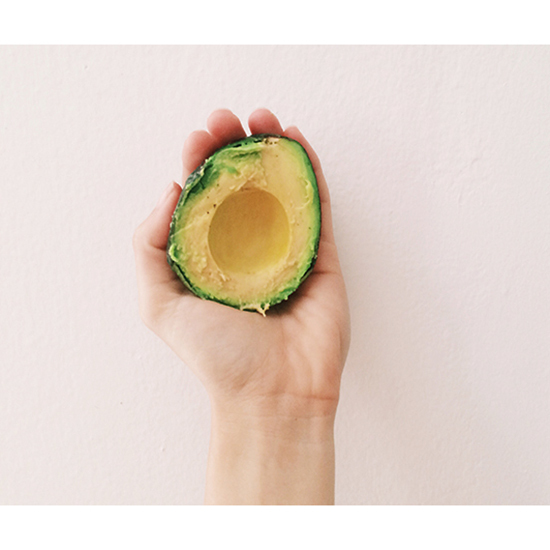 In a bowl, mix a half an avocado with two teaspoons of coarse kosher salt. Slap the mixture on your hands and gently rub it on your skin for two minutes, then rinse it off in the sink. The scrub simultaneously removes dead skin cells and moisturizes--yay, multitasking. If you spend a little too much time by the pool this summer, mash up a cold avocado and let it sit on the burn for 15 minutes. Repeat as necessary to soothe and cool the burn…and wear more sunscreen next time, OK?